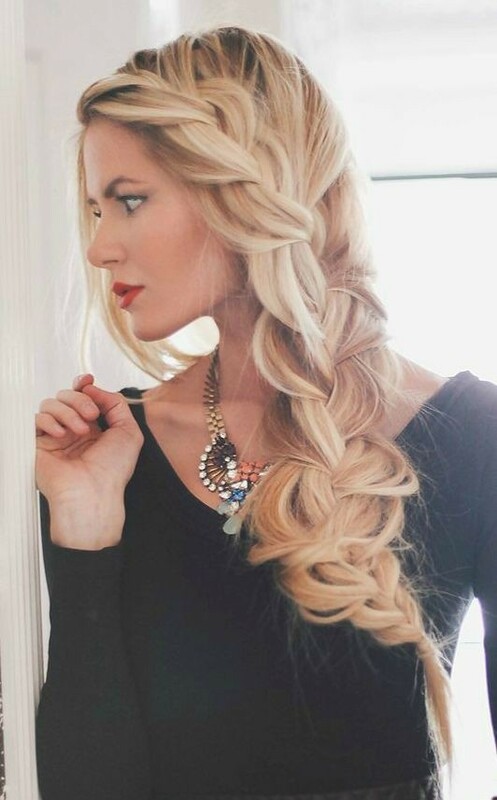 Braided hairstyles usually create people a cute and sweet look and feel. 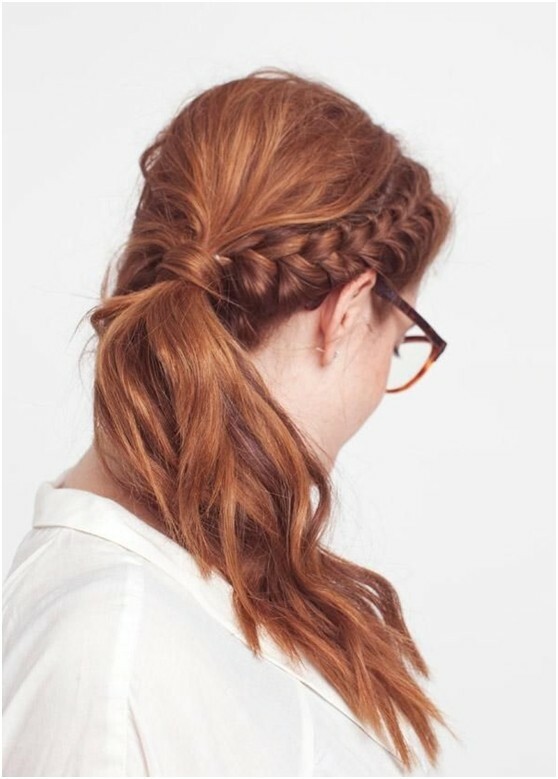 People often turn to them when they want to upgrade their usual hairstyles, since braided hairstyles are not only quite charming and fabulous but also very simple to create. 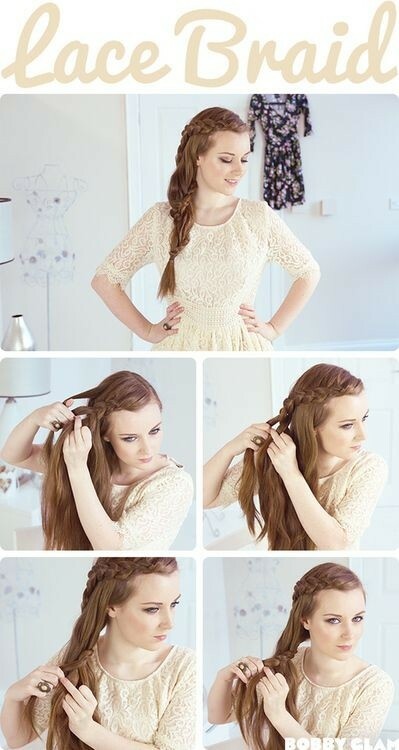 If you also want to make your hairstyle more impressive, you can try out some cool and appealing braided hairstyles. 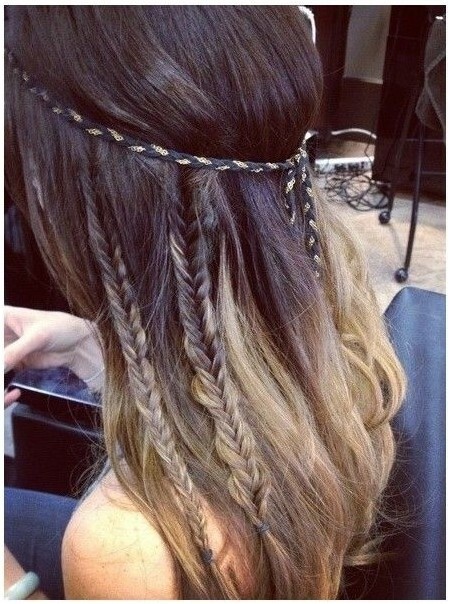 In the text, some popular and lovely braided hairstyles are recommended, and you can get some inspiration from them. 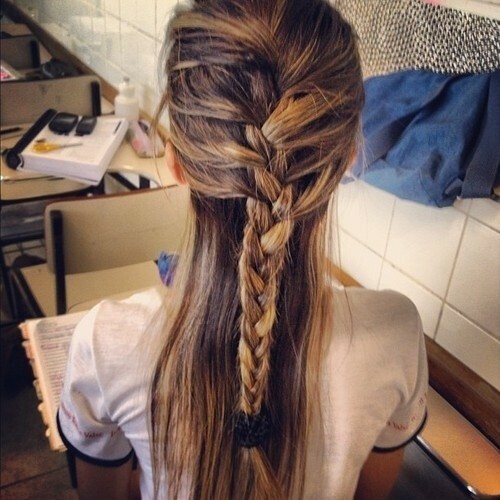 This long hair is half braided, with the topper half braided and the rest created into a ponytail. It can be a cool option for summer days.